Combining elements of inviting design and coziness, we have created a unique and warm ambience that make you feel at ease. The décor mixes aspects of city and country life using lots of wood and neutral colours and touches, resulting in a new style lavish hotel. Our bar is open until 12 pm every day. Whether you're after a coffee and cake, a few relaxing ales, a wine or a cocktail, this is your bar! This is also the bar that becomes the main focus on Entertainment Nights. 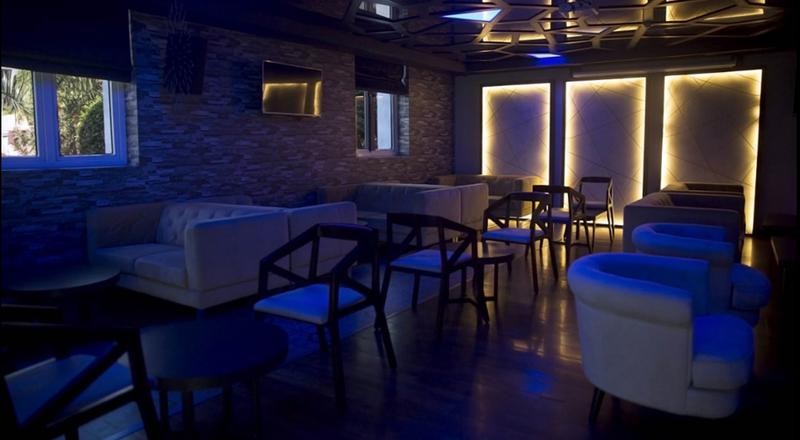 The CentrePoint Urban Lounge is a place for road warriors craving for an authentic experience. A stylish and sophisticated setting, with unsurpassed views of the city, you get the feeling of being on a private space while sitting back enjoying drinks. A refreshing, air-conditioned cosy lounge bar services with a cool combination of fluid and music, possessing in-house DJ on weekdays. We serve world cuisine with classic cocktails, domestic and premium beverages. Enjoy a drink in our spacious lounge bar; a truly enjoyable experience! 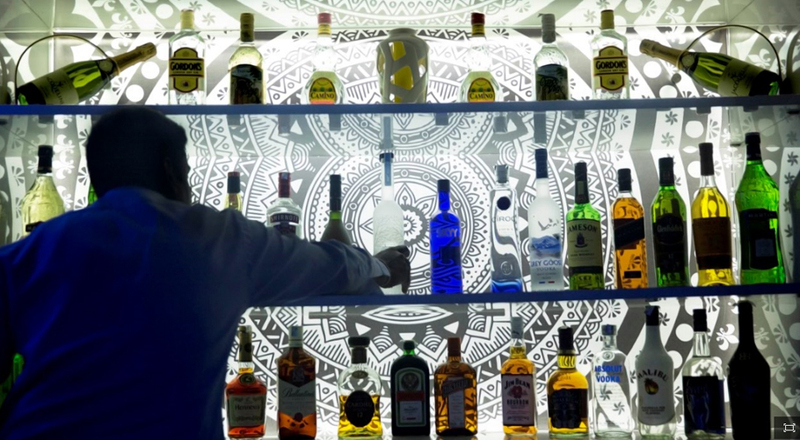 There is a full range of bar drinks including a wide selection of spirits, soft drinks and beer. Al fresco private dining is a special feature. Valet Parking is an added facility. Enjoy scrumptious food while you watch your favorite sports on the big live screen…… Chill and relax - a perfect place for night life entertainment!